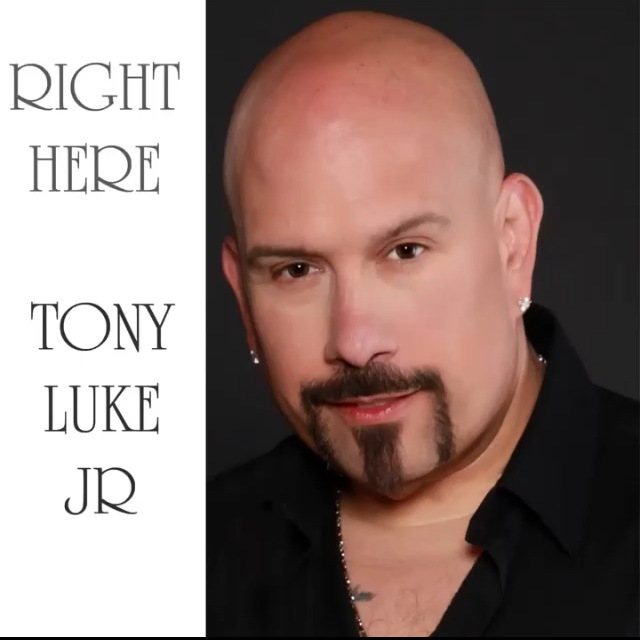 “Right Here” By Tony Luke Jr.
I’m not sure about you but I love to cook with some good music. If you haven’t heard this name you might want to look into it: Tony Luke, Jr. Yes the king of cheesesteaks has released a new single. You would think he is all about food, but he’s so much more. Tony Luke, Jr is an actor, restaurateur, musician, TV host, and the list goes on. His passion for music has always been there since he was a child. His new single was just released in September and is now available on iTunes https://itunes.apple.com/us/album/right-here-single/id906196465 and on vimeo http://vimeo.com/104057403. The song and his voice is on point. I would say this is a must add to your song collection. I had the pleasure of asking him 5 questions on what food and music mean to him. Q: What made you start to sing? Q: How do food and music influence your life? TLjr: Both food and music have always been expressions of creativity. It’s such a great feeling to create a new dish, discover new flavors, and such an amazing feeling to write a new melody, new lyrics to create something from nothing that brings joy or meaning to someone’s life is the greatest feeling in the world. Q: Favorite singer/band and favorite chef? TLjr: My favorite and greatest influence in music has to be Billy Joel, and a lot of the groups from Philly international records. I always loved R&B music And I think the combination of both really molded my style of writing and singing as far. As my greatest influence as a cook a lot of it comes from my father, and I can’t pick one specific chef that has influenced me the most because I’ve gotten so much from all of them but I always give props to Bobby flay. He was the first person to introduce me to TV by doing a throw down with me on his show and because of that appearance things kind of snowballed. I did all these other food shows and really enjoyed doing them really enjoyed being part of the food television scene and all these things let up to where I am right now so proud to be Cohosting my own show on Spike TV called Frankenfood. Q: What kind of music do you mostly like to sing/write? Q: What else is in store for Tony Luke, Jr. ? TLjr: Getting ready to find out when we start shooting season two of Frankenfood. I’m really enjoying promoting my new single right here, and looking forward to doing some new films. I have a new film I’m starting to raise money for called “Ride into Terror”, which is kind of an action horror film and expanding the Tony Luke’s brand. So, I’m keeping myself busy. I have a great team that I work with. They’re amazingly talented and I’m just trying to enjoy life and do as much as I can. I’m also hoping to do more speaking events; especially love speaking at schools. I love to tell children that whatever goals you have, they are attainable but they don’t come easy. You have to work hard at it. Thank you Tony Luke Jr for taking the time to answer some questions, and Best wishes with all your future endeavors.